Rogues Gallery has started a great new project in which they will release a one off bag each month for an indefinite period of time. 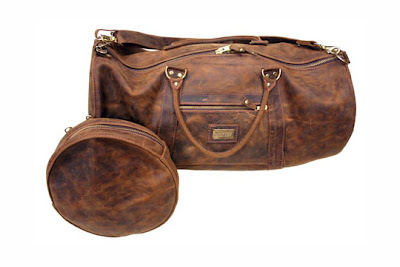 For their first release, they have put out this beautiful duffel with detachable dopp kit. 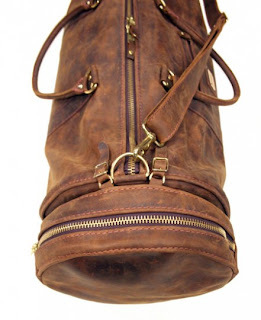 It has a great old traditional styling and is hand made with the highest quality hardware and leathers. The bag is currently available on the brands online shop for $900 USD.